20" wide lip on width dimension. 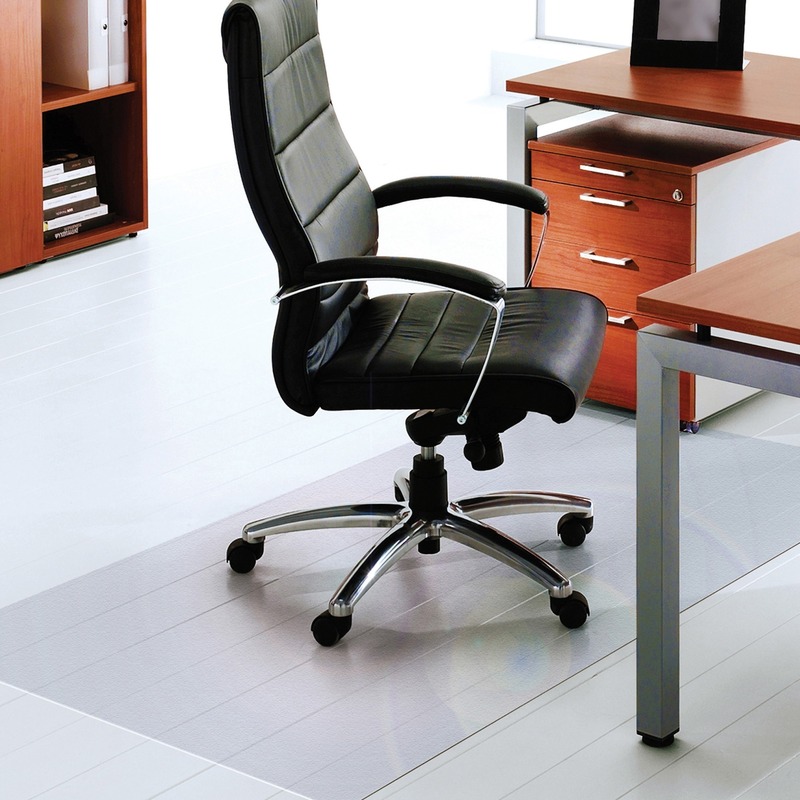 Transparent polyvinyl chloride (PVC) mat protects floors and carpets from wheel damage. 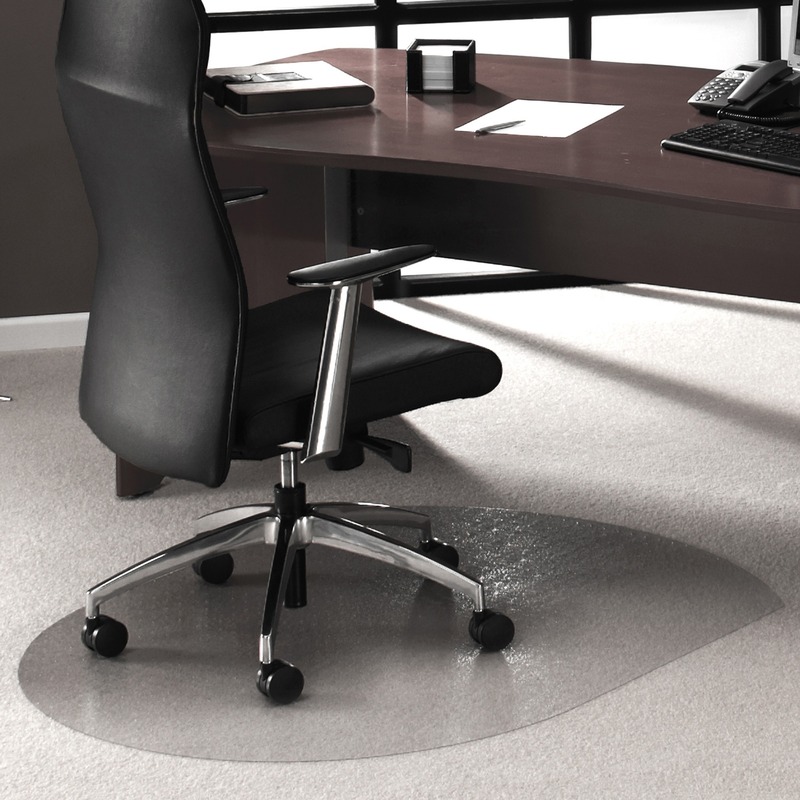 Transparency allows the carpeting to show through. 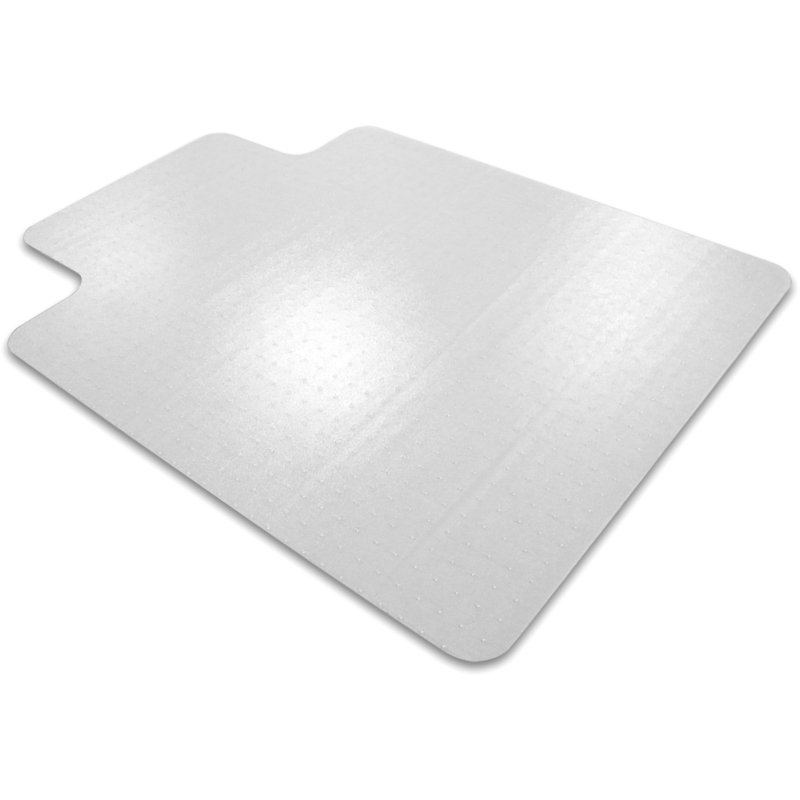 High quality, heavy-weight mat engineered for exceptional performance. 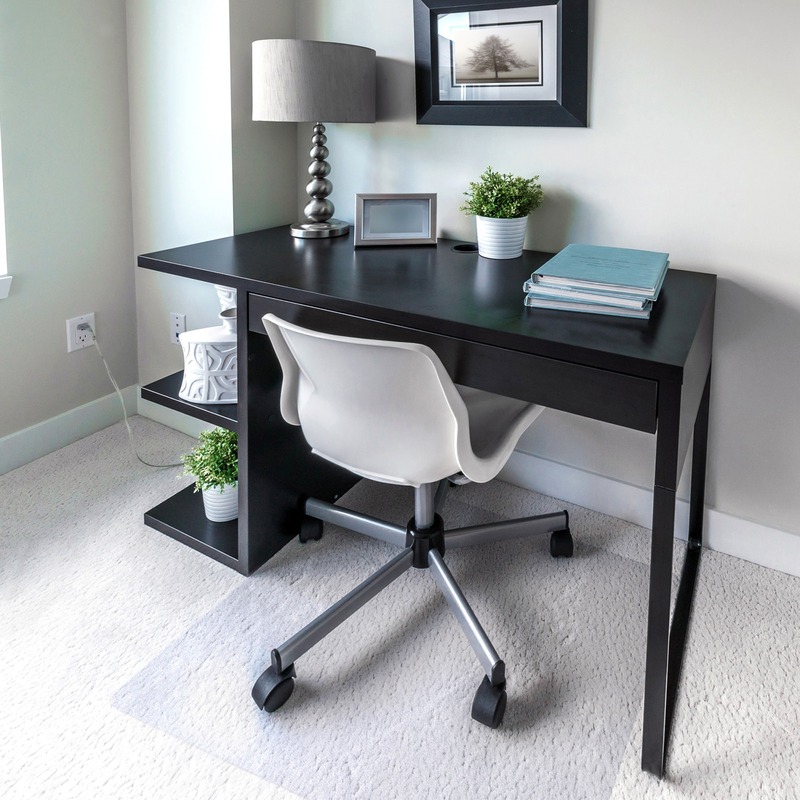 Extra-thick, intensive, all-day use chairmat for carpets over 1/2" thick, Plush/High Pile. Vinyl backing for durability and optimal floor surface protection. Quality plush surface wipes and dries shoes and grasps fine dust.